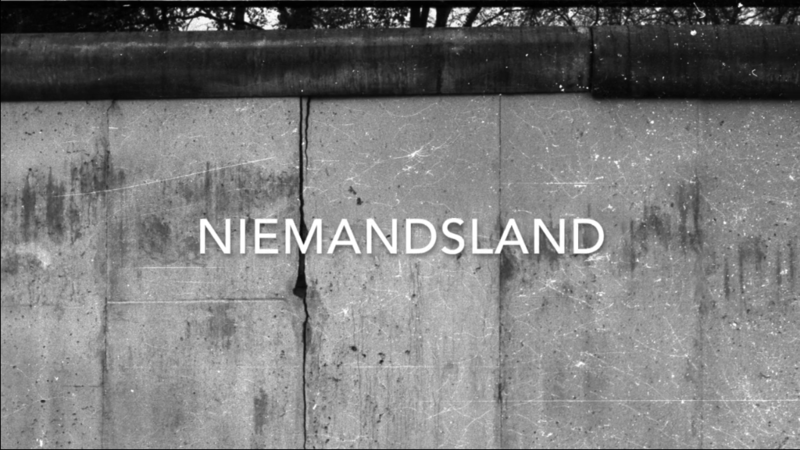 GlogauAIR is proud to present the premiere screening of ‘Niemandsland’ – a film constructed with photographic images from Isolde Kille’s archive of her documentation of former East Germany shortly after the fall of the wall in 1989. At the beginning of 1990, the former DDR was still very much as it used to be but the infrastructure was crumbling very quickly, therefore Kille documented her surroundings next to her studies of fine art at the Hfbk in Dresden, and UdK in Berlin. Kille also traveled to other smaller villages in the former DDR. The selected images depict situations, places and people in East Berlin, Dresden, Bitterfeld (former industrial part in east Germany), and Potsdam among other places and people along the way. When Kille got accepted into the artist residency at GlogauAIR in 2019, she immediately thought that this is now a good opportunity to present her documentation of East Germany. Kille shot around 1500 images from 1989-92 and the film event at GlogauAIR is the first ever screening. The screening will be accompanied by live music from Saskia van der Giessen. Saskia and Kille were the first students together at the Academy, HfbK Dresden, from ‘the west’.